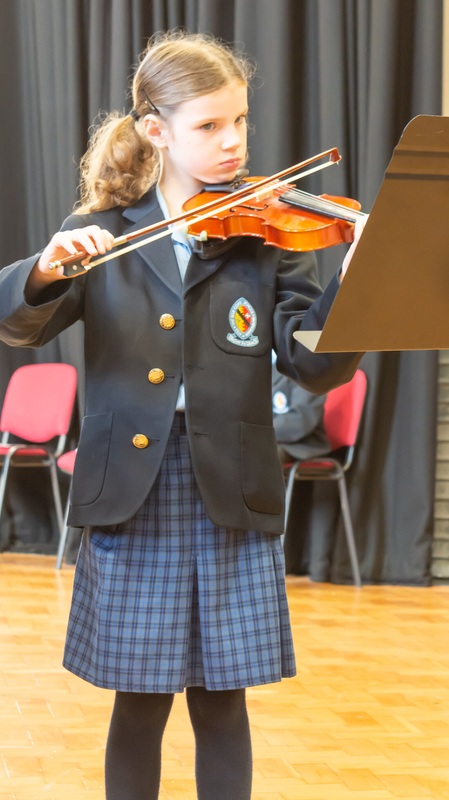 Wednesday morning started in fine style with the first Prelude Concert of the year in the School Hall. 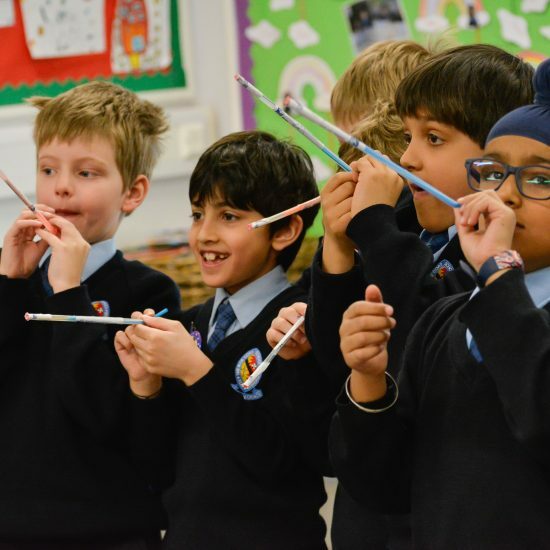 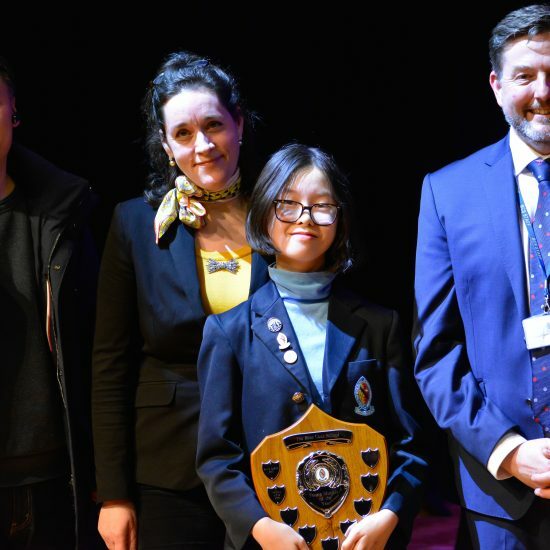 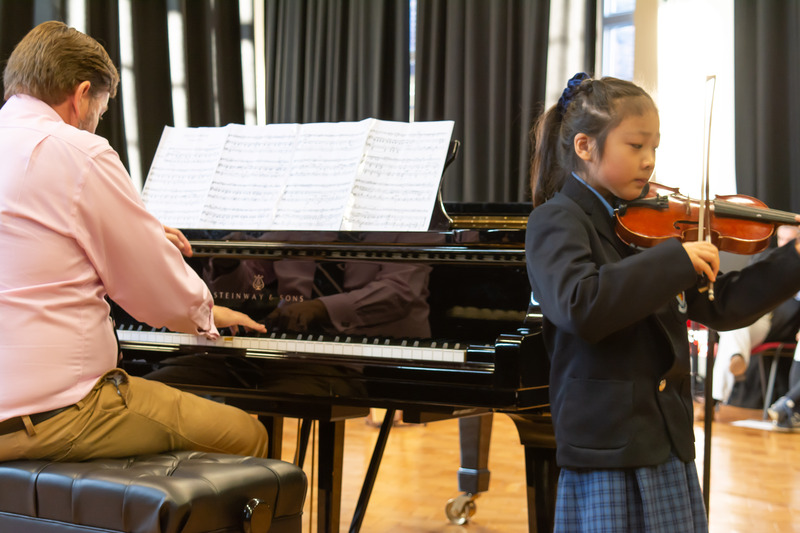 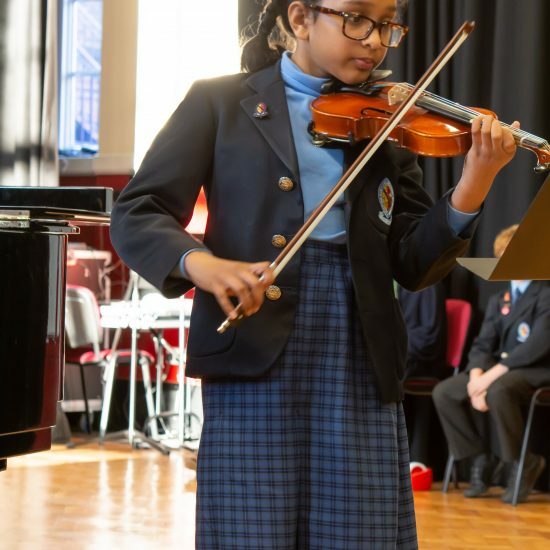 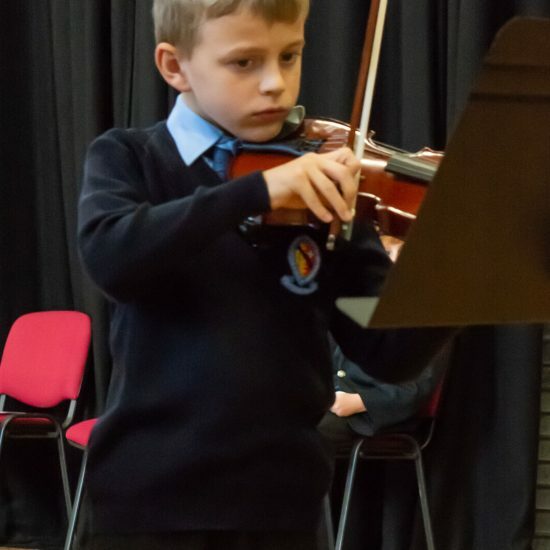 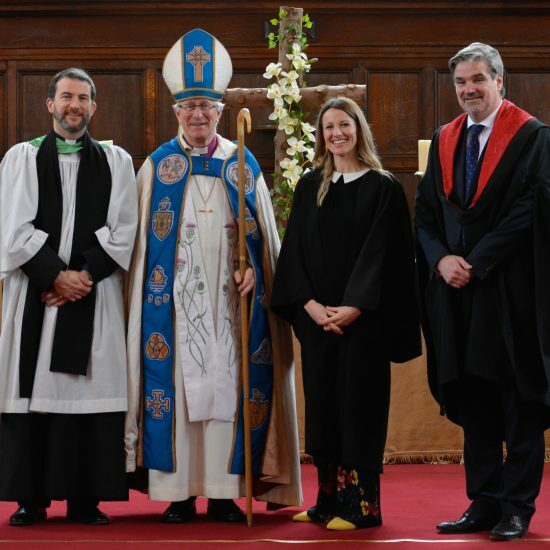 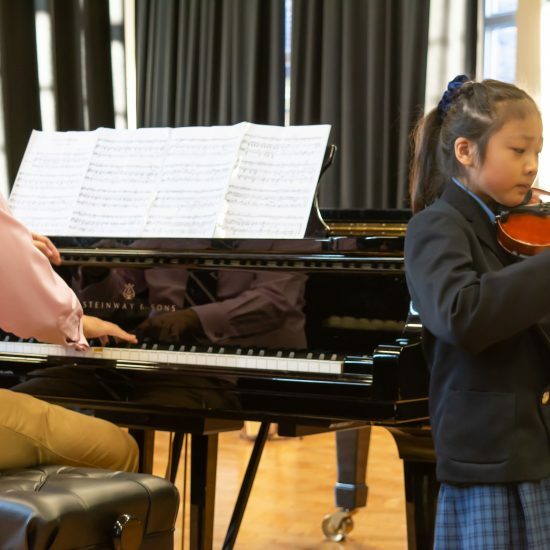 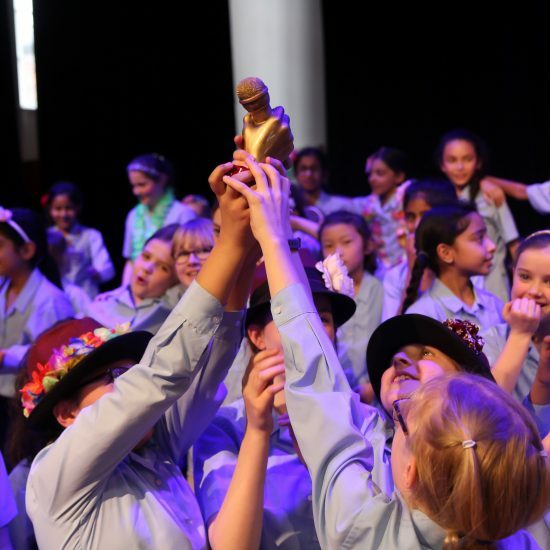 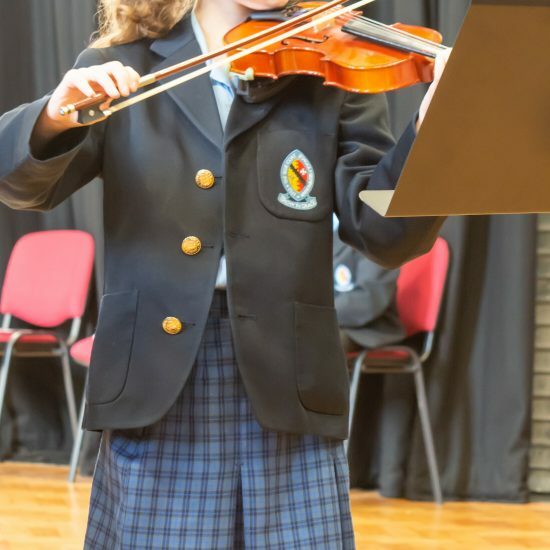 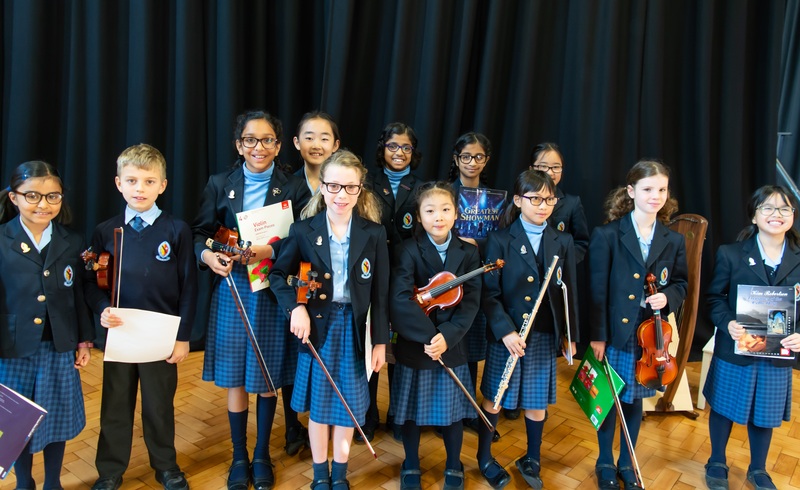 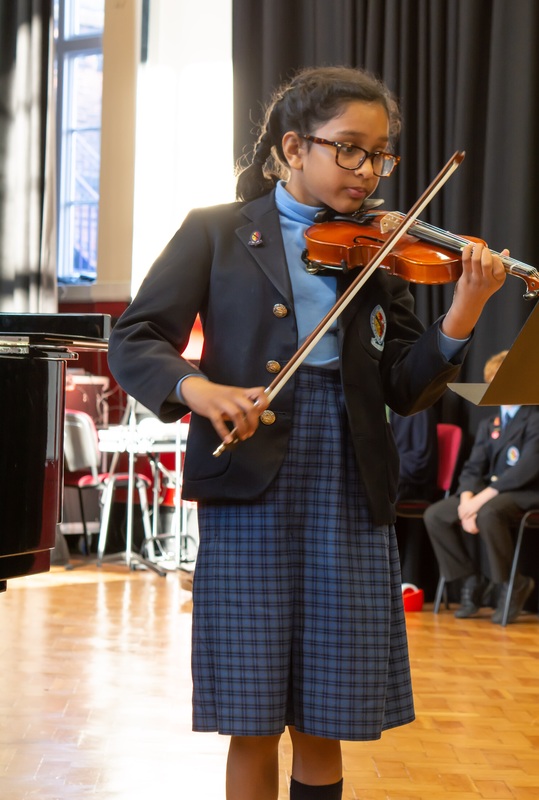 The Prelude concerts give pupils working from roughly Grade 3 upwards the chance to perform to an audience, and they showcase the most able young BCS musicians. 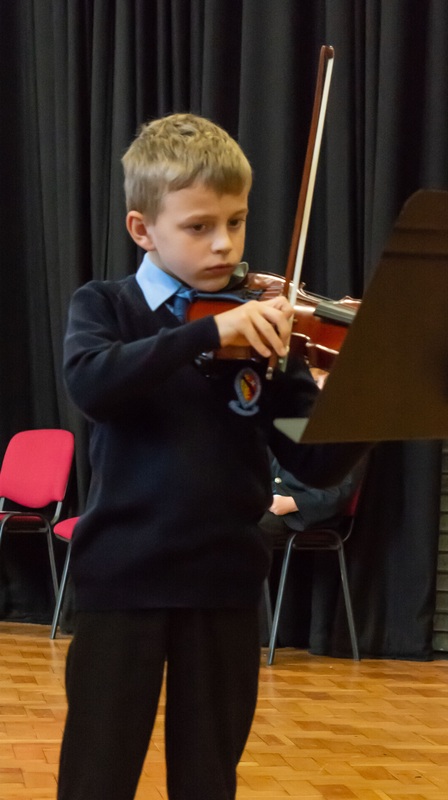 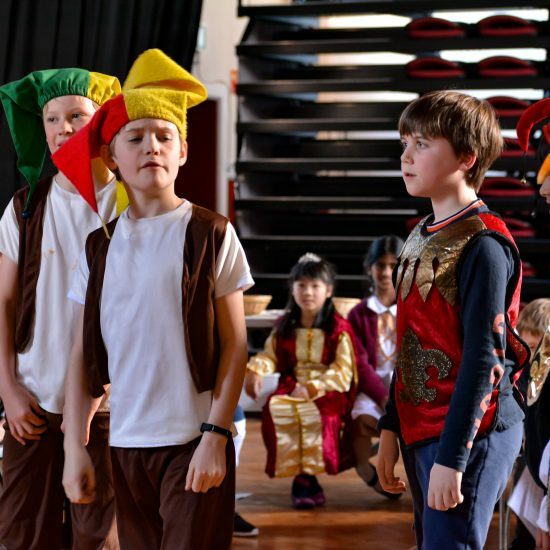 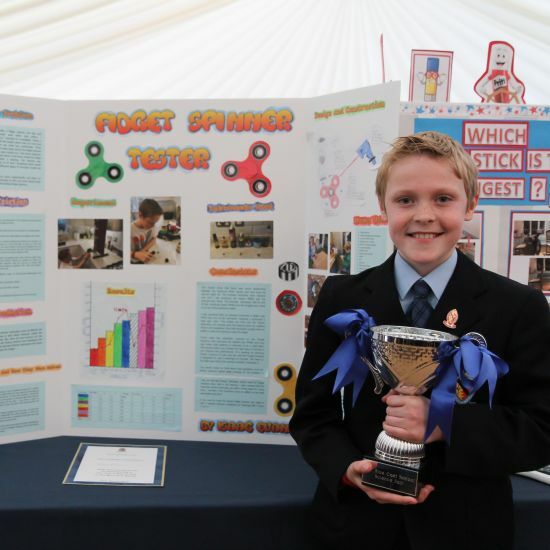 Performing a range of pieces on a wide variety of instruments, the pupils did themselves proud and performed with great confidence and assurance, displaying musicality and a matureness well above their age! 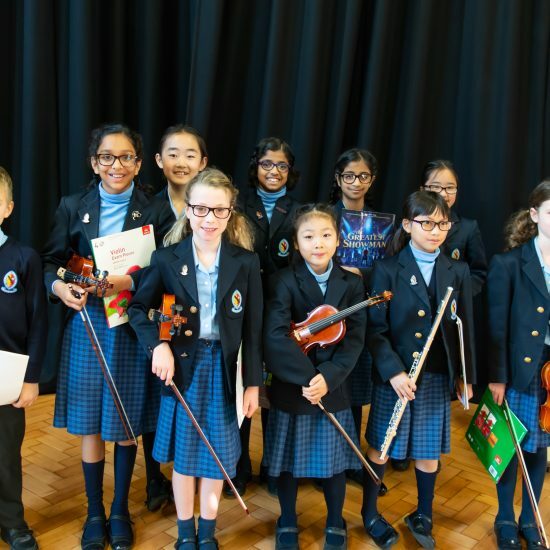 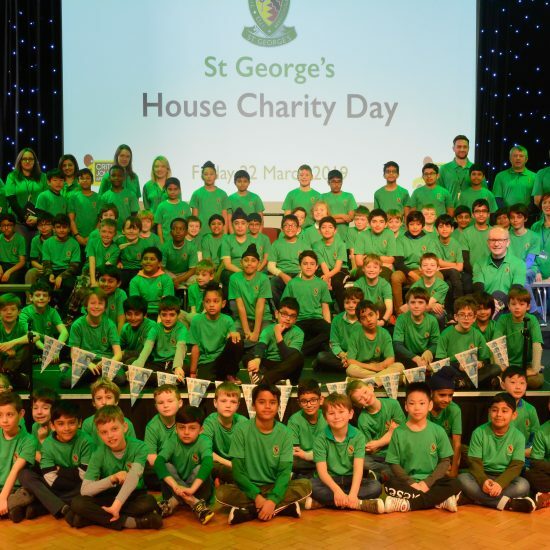 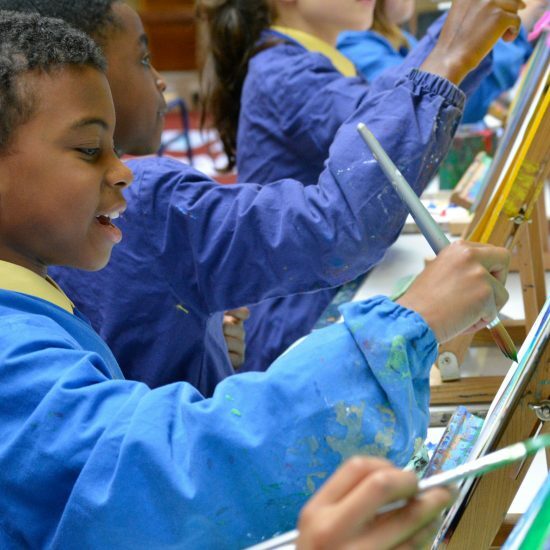 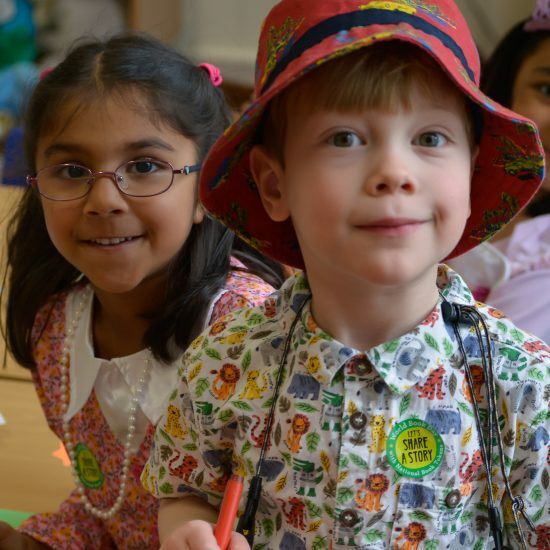 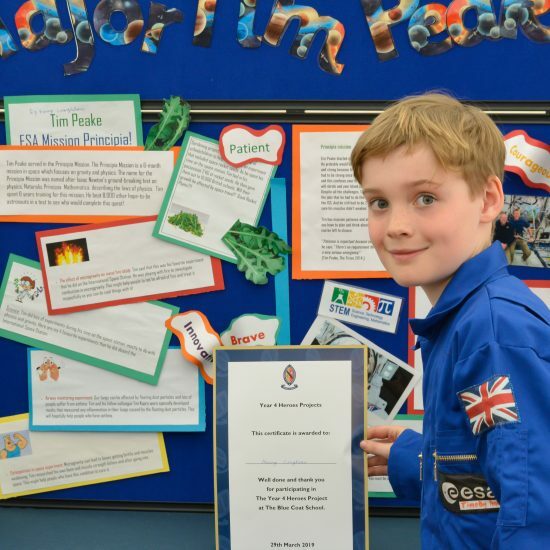 Thank you to Year 2 and Year 4 for being such a wonderful audience, to the VMTs for their inspirational teaching and to the parents for their constant support. 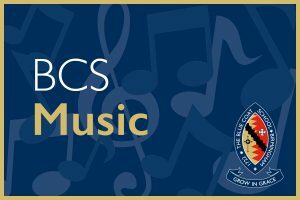 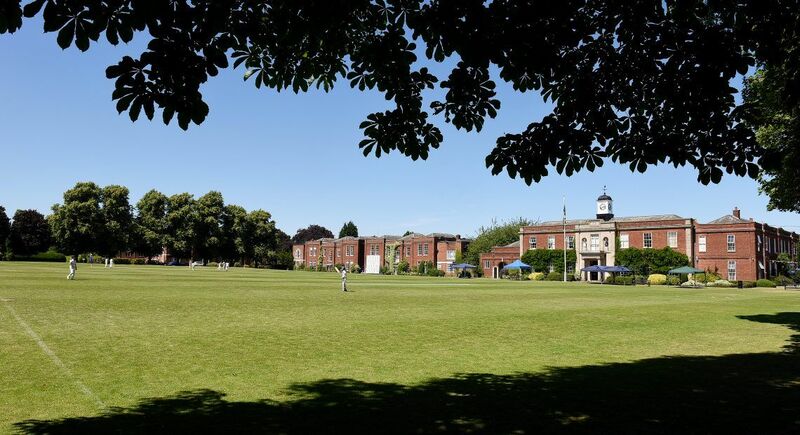 We now look forward to the BCS morning recital series which commences after half term, with Year 2 kicking things off on Tuesday 6th November.